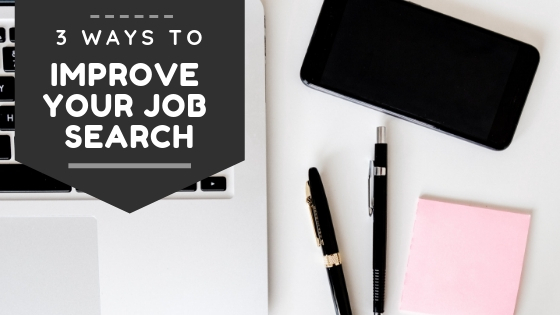 Searching for a job can prove to be a stressful endeavor because of the amount of research that you have to do to make sure you land a job right for you. The market for jobs gets tougher and tougher, and both the employer and employee need to evolve to the changing times. While there is a lot of work that goes into searching for a job, there are ways that you can expedite the process without much of the stress. Here are some clever tactics to help you with your job hunting endeavor. Your resume is typically what makes or breaks your chances of getting a job. This piece of your job hunt journey is where you sell yourself to employers with your qualifications, experience, and what you can provide for the company. Your job resume should essentially be free of errors and you should not be afraid to have a professional critique it. Usually, people are under the impression that their resume is already flawless, but if it is not eye-catching or intriguing, the company you apply to may throw it away with the rest of the pile. Get it reviewed from a multitude of people who you can trust. Solicit help from a resume writing service if needed. Research is a part of getting a good job, and tedious as it may be, it is an essential part of the business. When it comes to searching for jobs, you should make sure that where you are applying for fits your needs and you can fulfill the obligations that will be bestowed on you upon employment. To achieve success, you must do your due diligence and adequately research the company and position first. Every second you are unemployed is a second you are not getting income. Therefore, there is no time to waste. You must act with a sense of urgency and making sure all of your energy is directed towards resume building and job applications. It can be very easy to become nonchalant about your job search if you do not have somewhere to be every day. However, you are wasting time if you blindly network and apply to every job you come across. Unemployment is the time to stay on task.